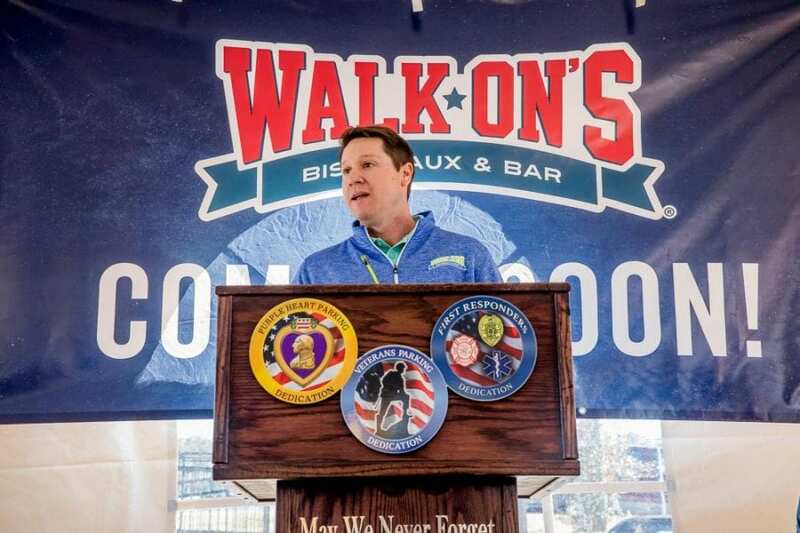 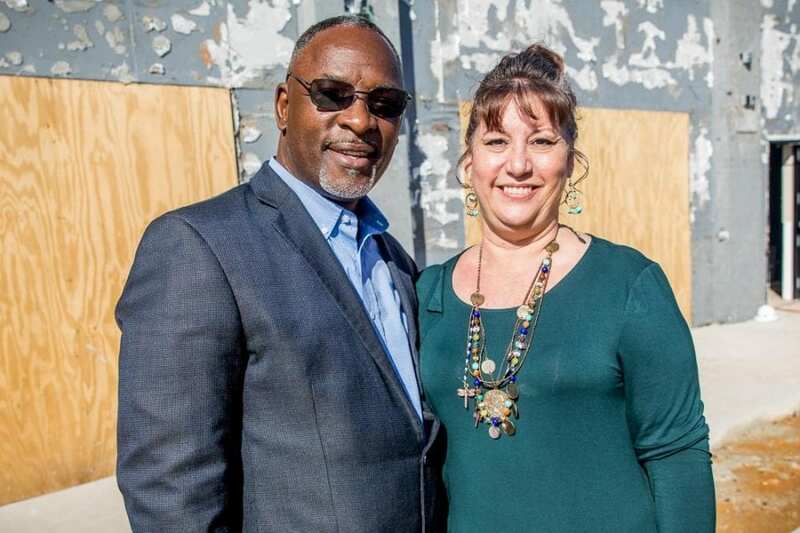 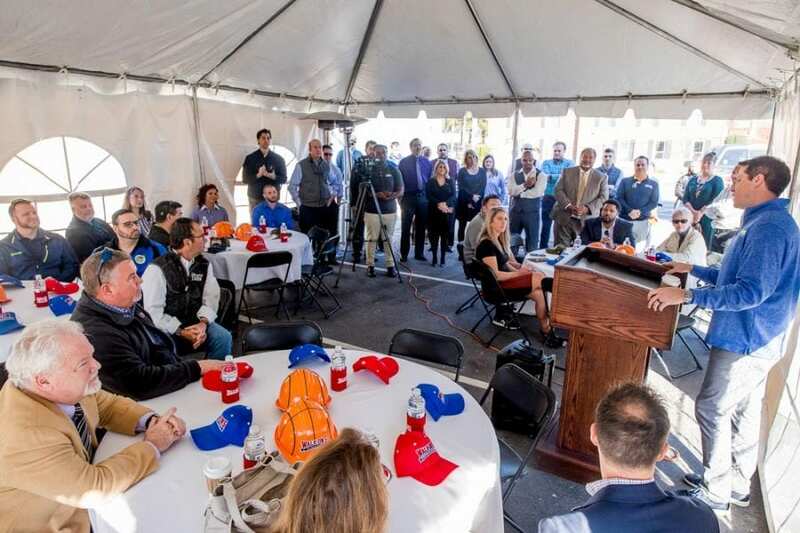 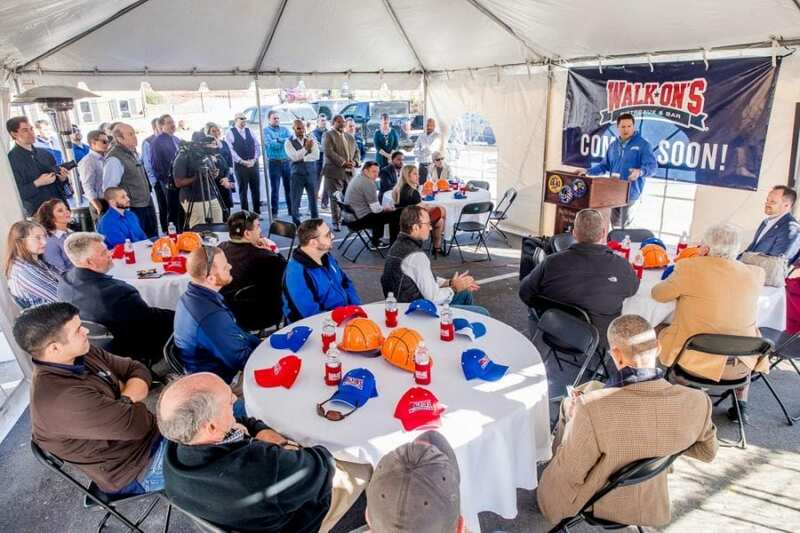 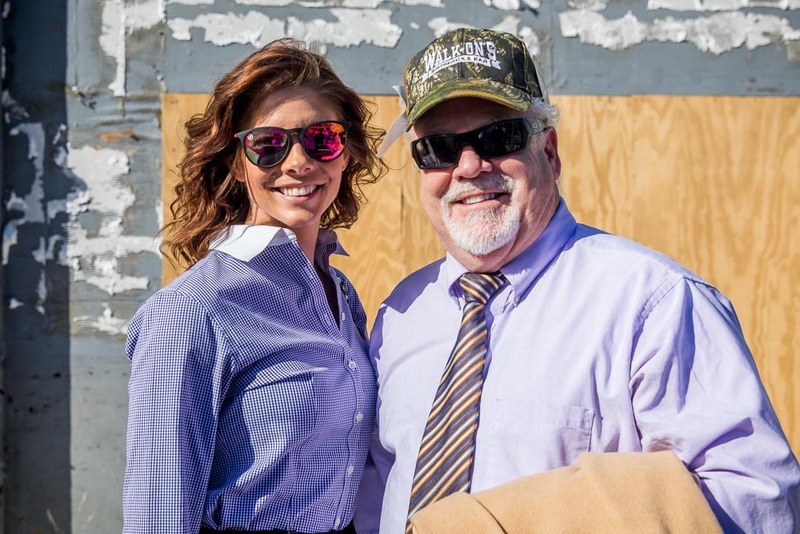 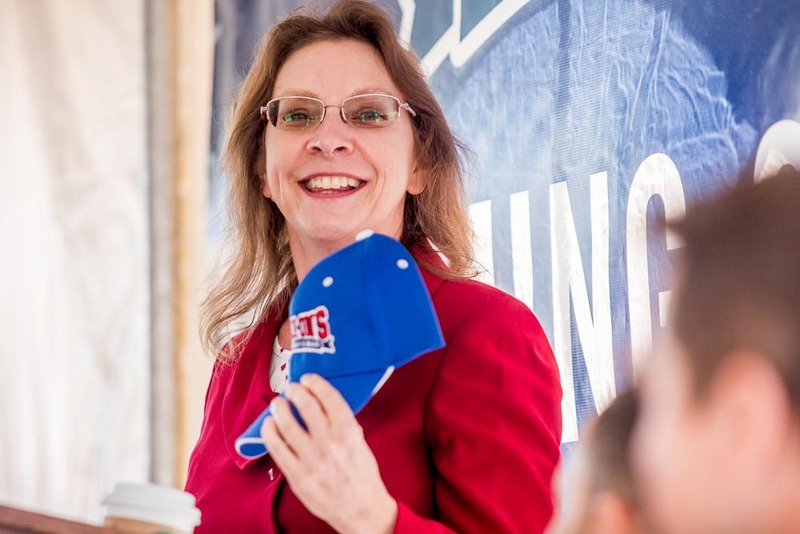 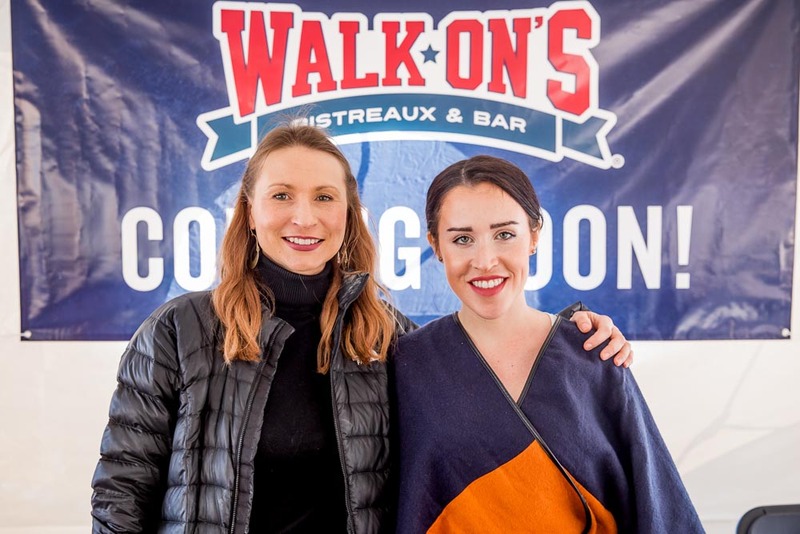 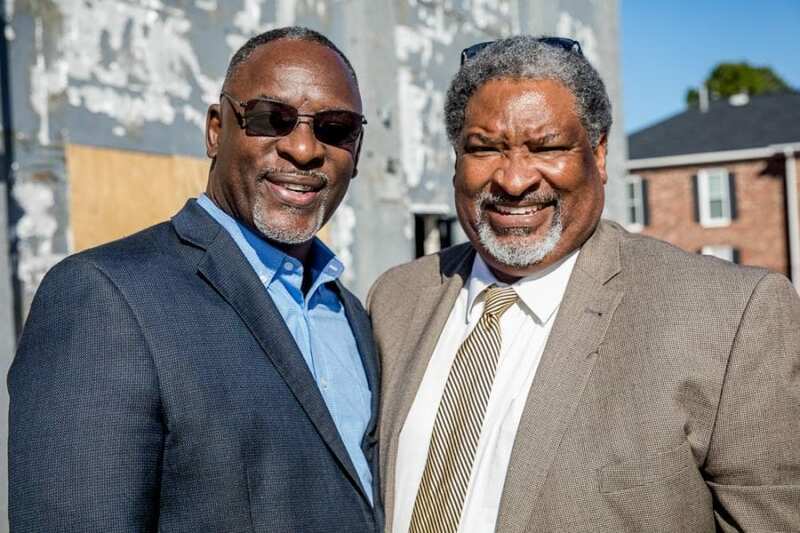 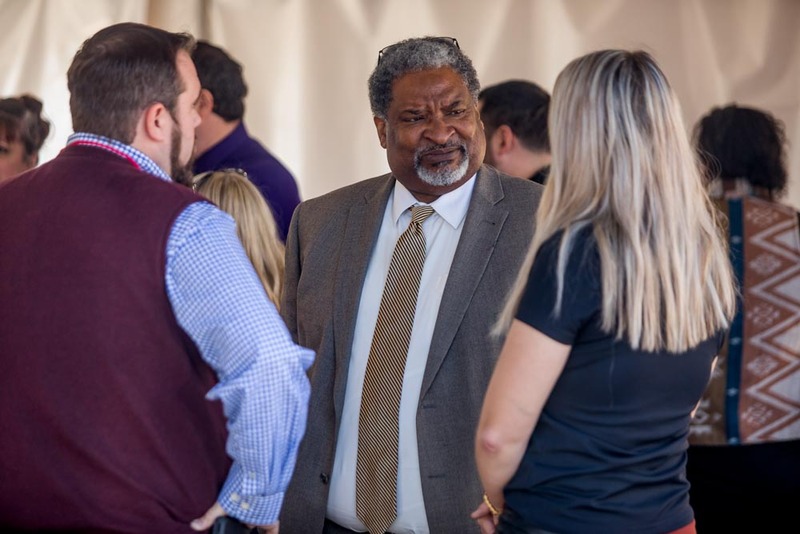 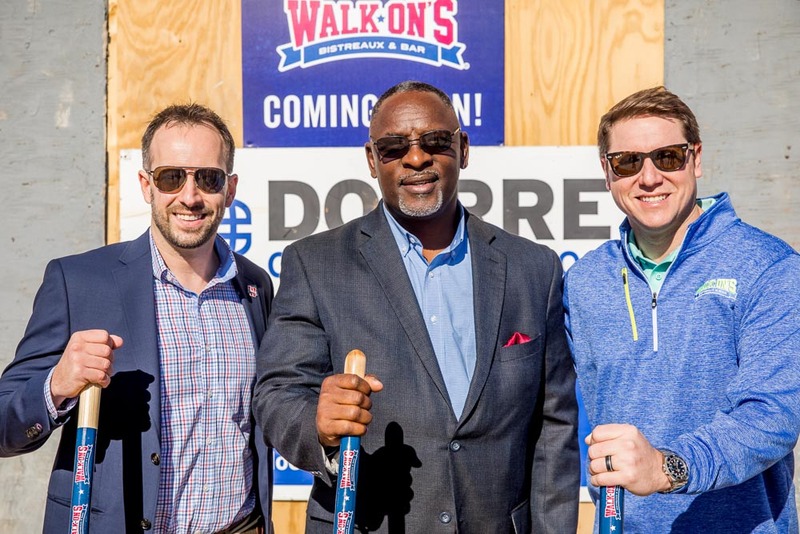 Walk-On’s Bistreaux & Bar served up crawfish etoufee, Louisana-style gumbo and Krispy Kreme bread pudding to a delighted crowd at a ground-breaking celebration on January 8 at its planned location on 2116 Skibo Road. 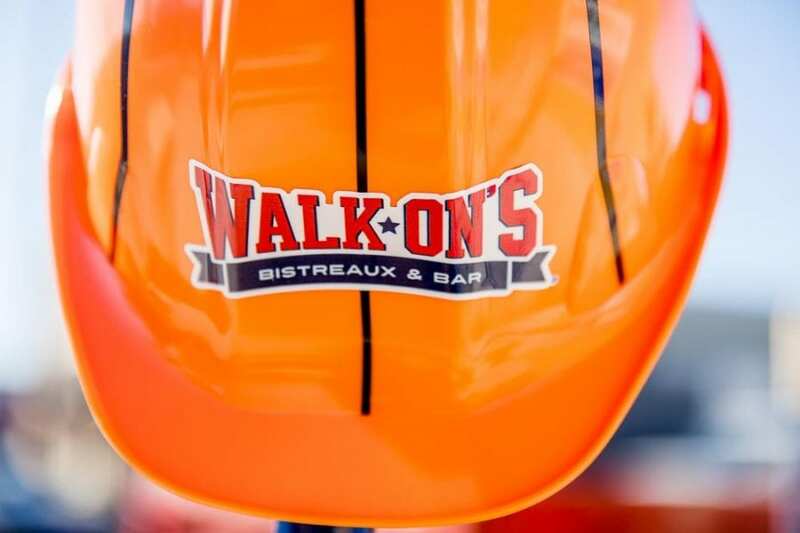 The restaurant is expected to open in April. 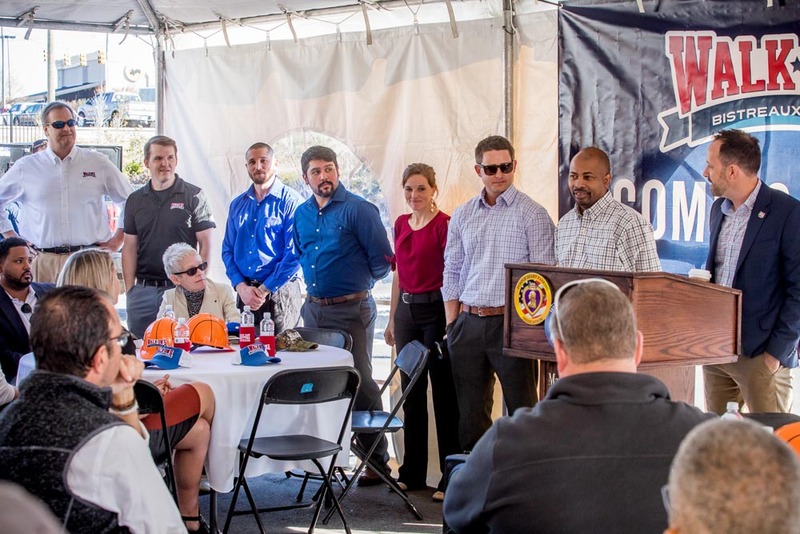 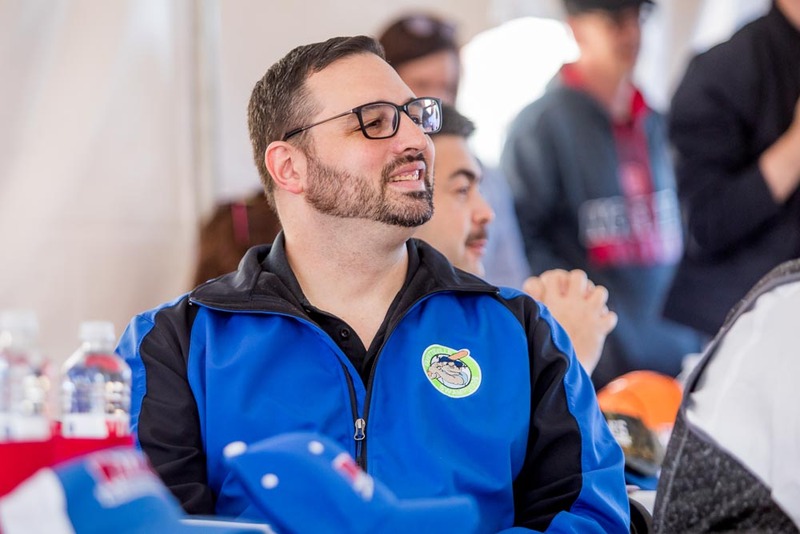 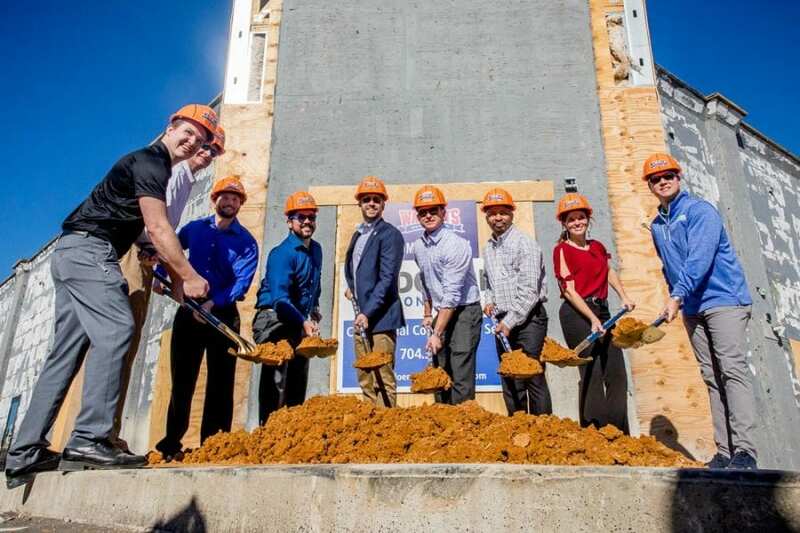 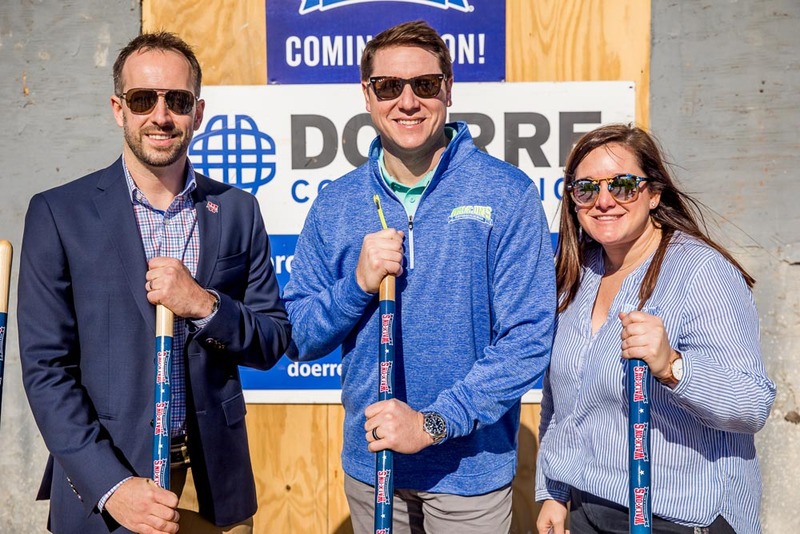 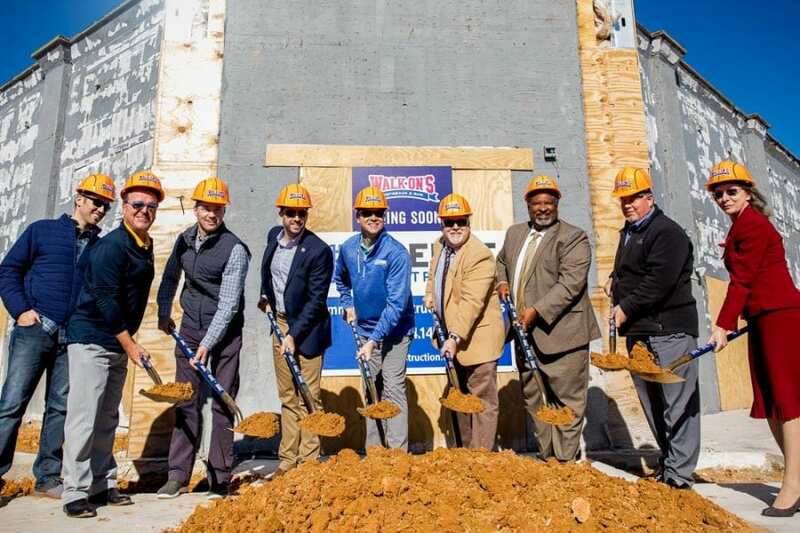 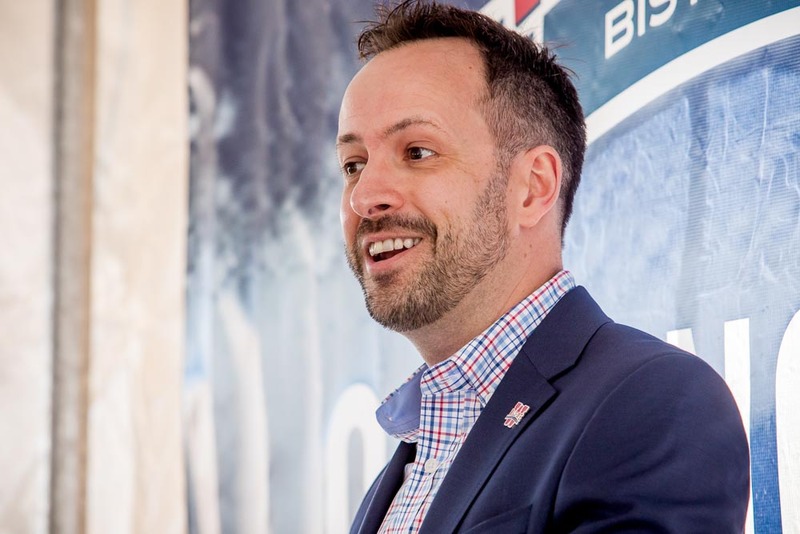 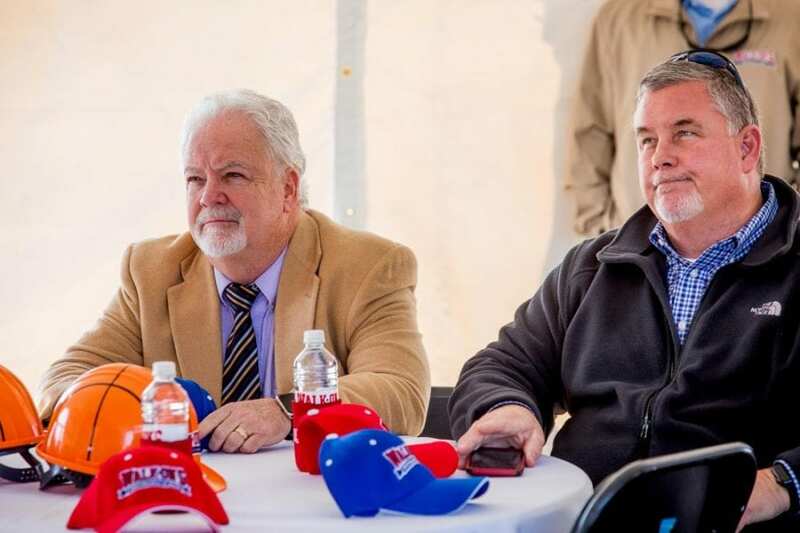 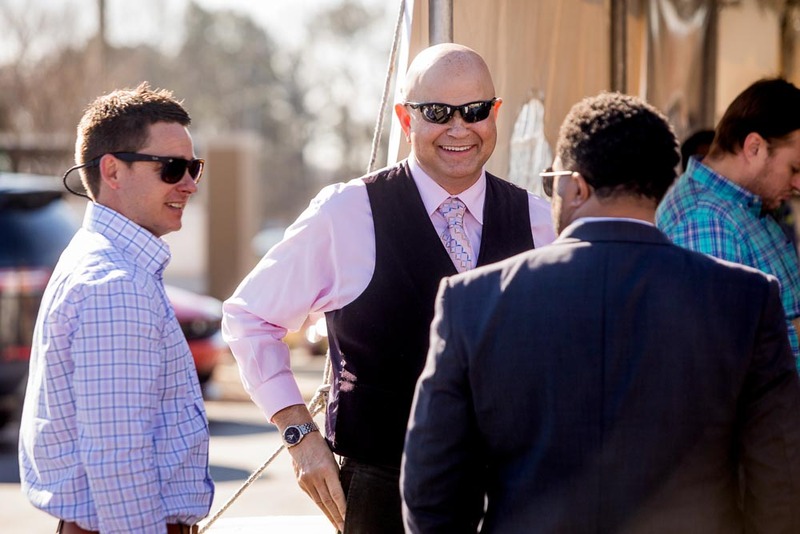 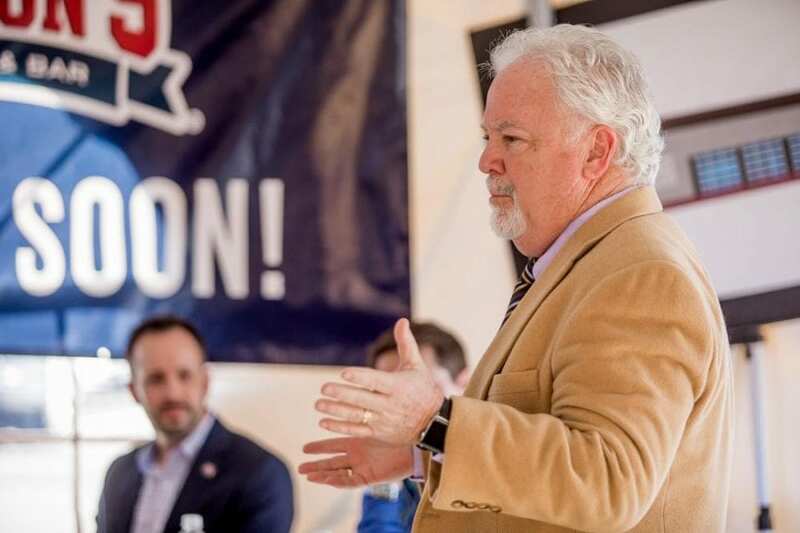 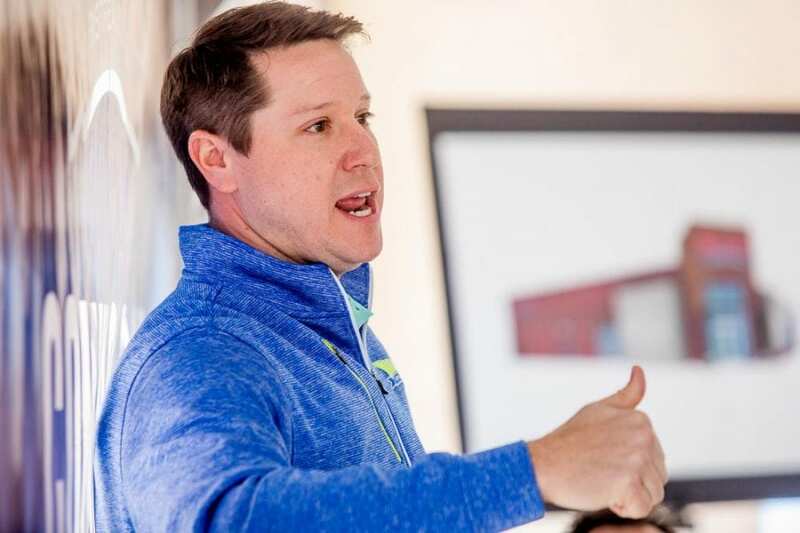 Jason Sadowski, owner of the franchise that will operate the restaurant, was on hand as was Brandon Landry, the CEO, co-founder and co-owner of the chain. 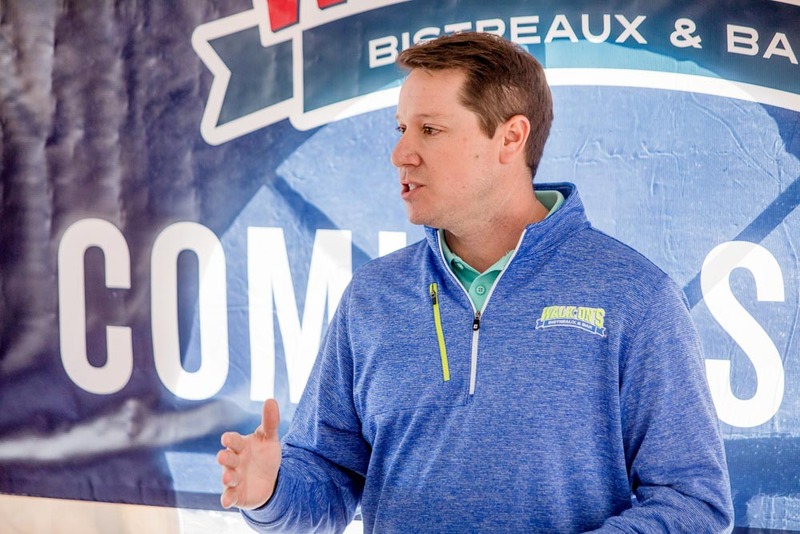 Drew Brees, quarterback of the New Orleans Saints, is also a co-owner of the chain.